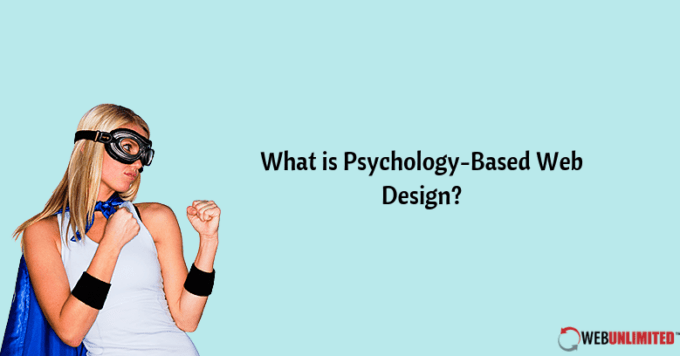 The difference between a good web design and a great one that really performs well is psychology; it applies to the work that web design services do just as much as it applies to marketing services. 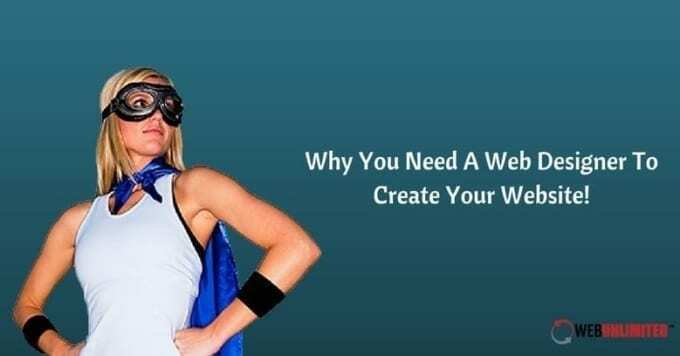 Why You Need A Web Designer To Create Your Website! There is no doubt that hiring website designers is more expensive than buying a template and creating your own site. Yet professional web designers are well worth the expense in more ways than you might think. 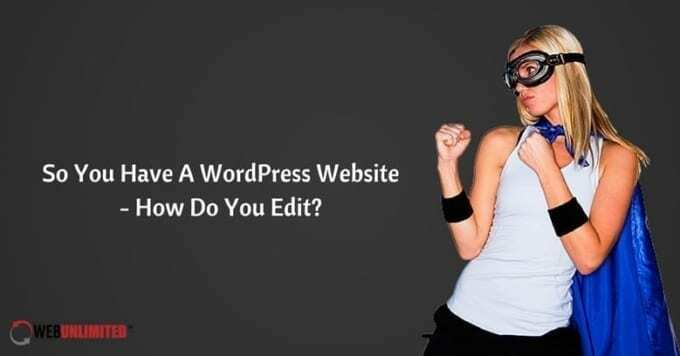 So You Have A WordPress Website – How Do You Edit? WordPress is one of the simplest website design platforms to choose for a website. It is a content management system or CMS that gives you many important SEO and site management tools including easy site-building and editing. Should I Still Use Breadcrumbs In My Current Web Design? Breadcrumbs are a web design element that can aid navigation on more complex websites by providing a back path for users to follow. Despite the benefits they offer, web design services continue to debate their use, especially with mobile-first design becoming the main focus.